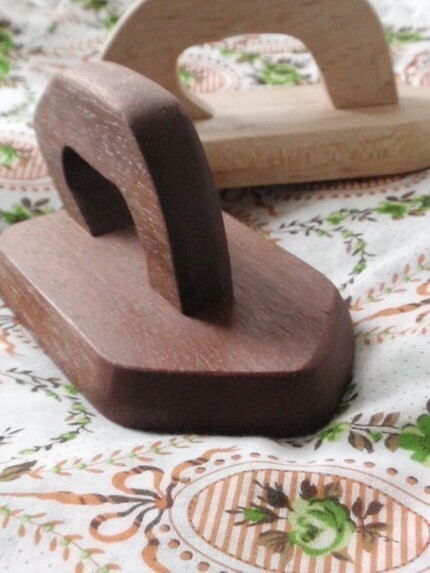 Earth Day is just around the corner, and the NaturalKids team here on Etsy is having a huge (56 shops!) sale and promotion to celebrate. With the Earth as our muse, today’s tutorial is timely and fabulously functional. It’s by Kat from katsinthebelfry, her lovely shop full of gnomes, toys, kits, crowns and more. People have been emailing, asking about the envelopes I talked about recently. Since I needed to make a few the other day, I thought I’d photograph the process for you. 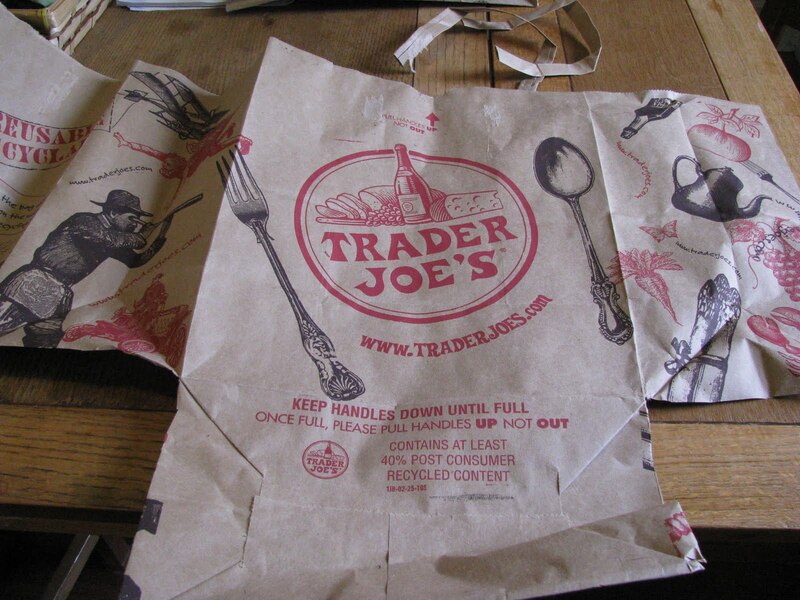 *prepare the bag: carefully remove the handles, & toss them into your recycling bin. 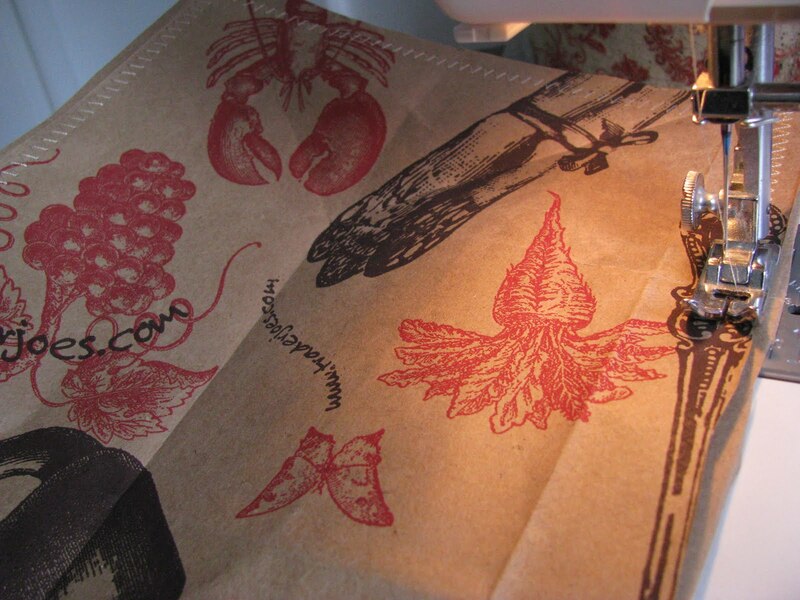 Next you’ll need to cut the bag open; do this by cutting down one corner seam, then around the base. now your bag should lie flat. * place your item on the bag, & measure 2 inches around. you can either cut out 2 of of this size, or fold your bag over, then cut once. i did the latter here. definitely fold if your item is bulky. *with your machine set to zig zag, stitch around three sides. leave a bit of a seam allowance, & don’t forget to back stitch. *slip your item in. 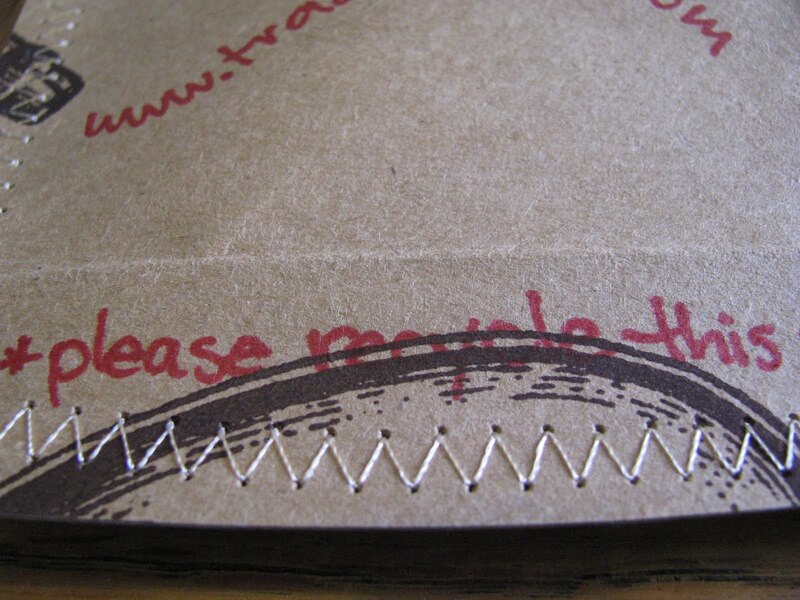 make sure you ease it to the bottom of your envelope, so you don’t accidentally sew through it. 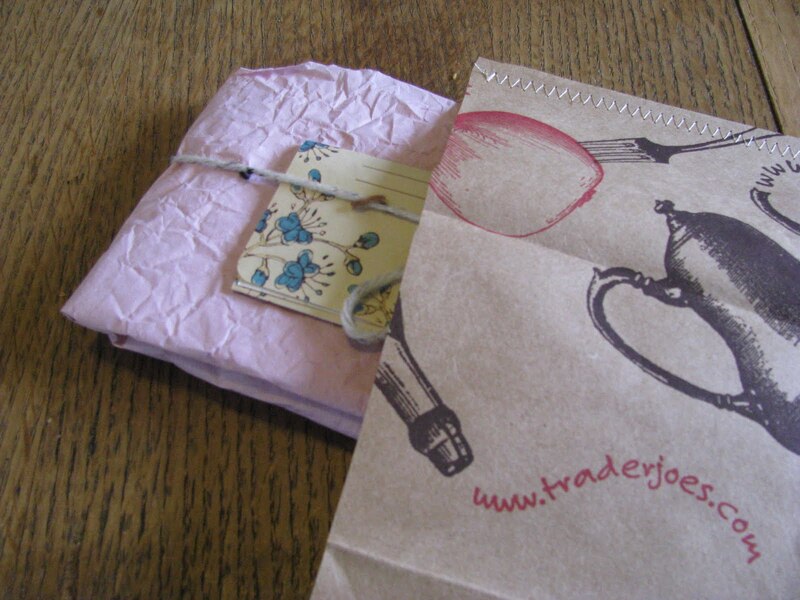 for a bit of padding you can first wrap your item in some of the tissue you saved from your birthday prezzies. 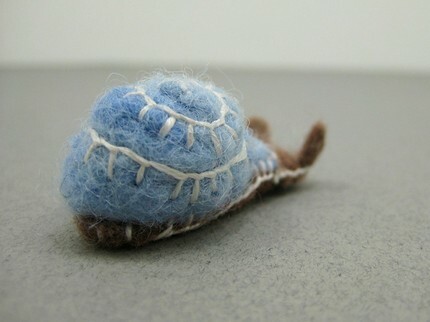 *sew the fourth side closed, back stitching once more to avoid ravelling. 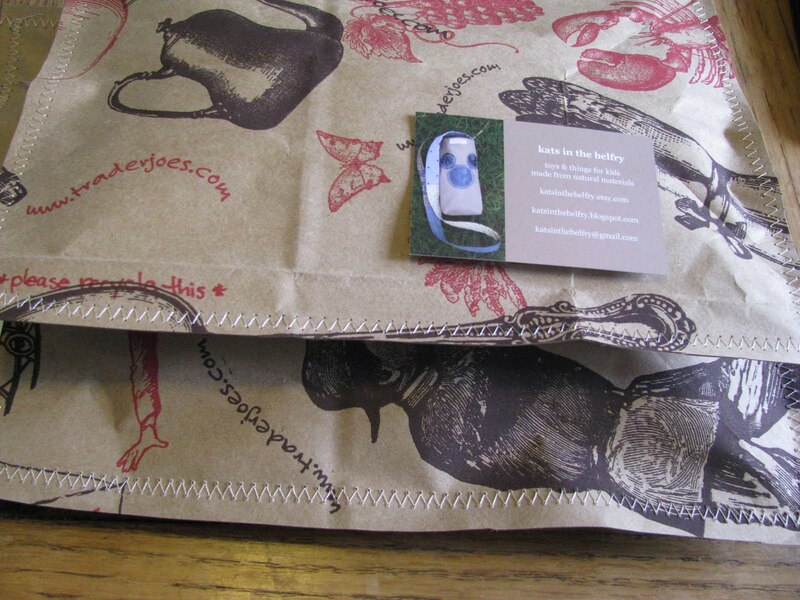 *if your bag has a fancy design, as does mine, add a label for the address. *a reminder to recycle your envelope would be a lovely addition. perhaps i should have gone with a color not in the bag’s design. *make more! my bag made 1 small, & 1 large envelope. these are fun to make, & take very little time. happy envelope-making! 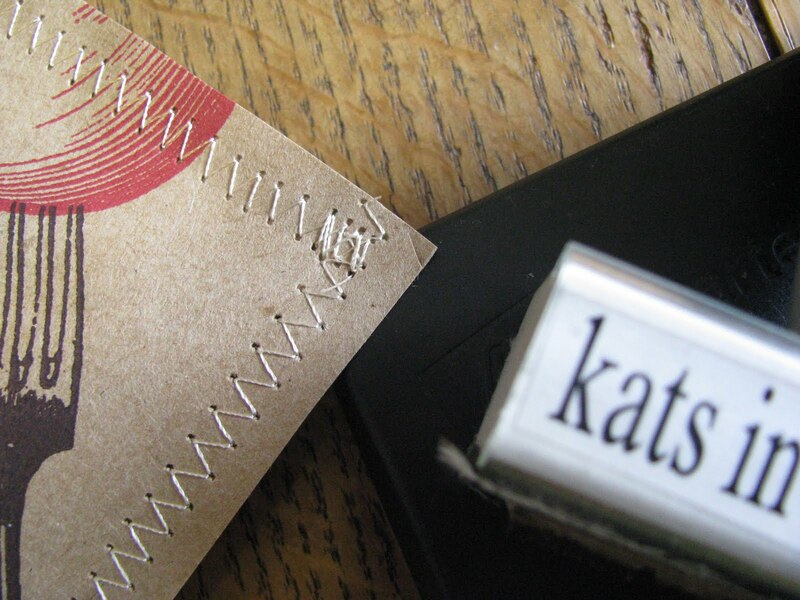 Here’s something lovely from Kat’s shop! 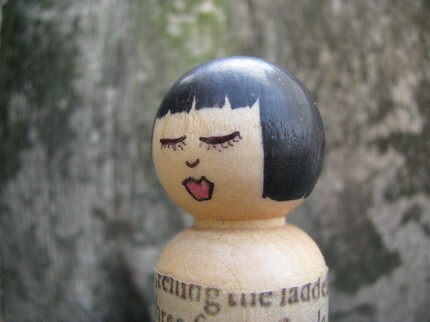 Sunee, a Shakespearian wooden doll, clothed in Shakespeare’s writing, and sweet as can be! I love this idea to recycle!! Sweet! Recycling is so fun and worth the time spent! Be careful though with barcodes on the outside of a package…the US post office likes them to be blacked out. 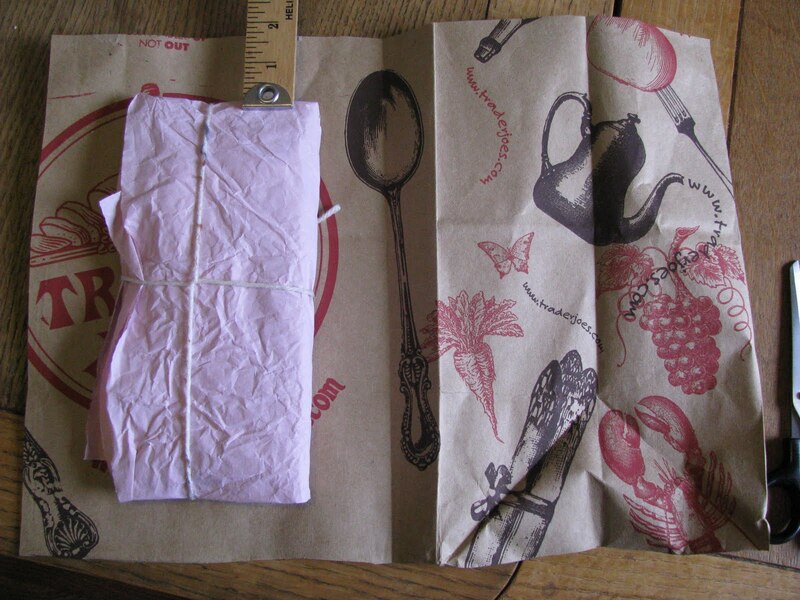 I have sewn some envelops like this too with left over wallpaper and it works perfect. My concern was just that it might "get lost" in the mail sooner then in a normal brown envelop, but I send 3 parcels like this off from the Netherands to the USA and they arrived safe and sound!! 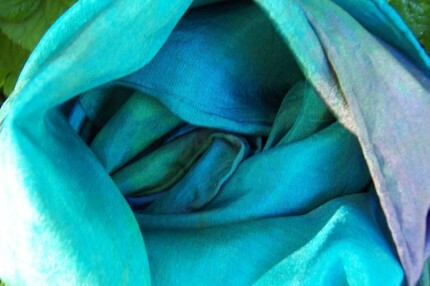 I love how you sewed the edges – fabulous! Great idea! I am going to make some for my next shipments! This is soo cool! 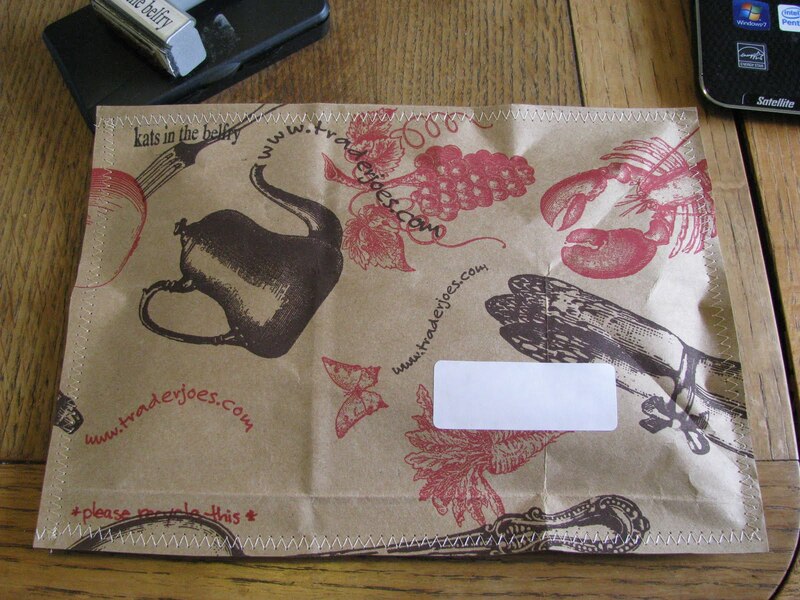 And the envelope looks great! It is a fabulous idea! I will definitely be using this!